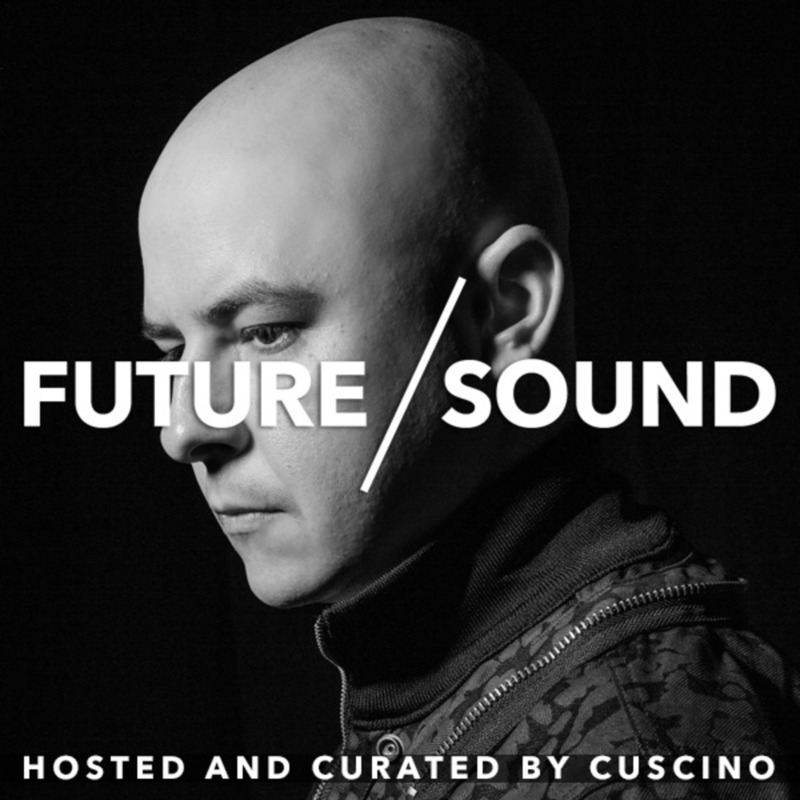 FutureSound with CUSCINO is a weekly, nationally-syndicated radio mixshow produced, hosted and curated by iTunes-charting DJ and music producer CUSCINO. The weekly radio show features a continuous mix of progressive trap, FutureTrap, FutureBass and urban/hiphop artists exploring new sonic ground, challenging sonic boundaries, and creating new movements in sound across the globe. Known as a tastemaker, SoCal’s CUSCINO takes listeners on an hour-long musical journey each week through the freshest selections and newest releases from bleeding-edge bass-centric artists, producers and DJs worldwide like Carnage, RL Grime, NGHTMRE, UZ, Noise Cans, Yellow Claw and many more. Not one for genre boundaries, CUSCINO shows his growing listener base that the lines between the origins of hip-hop and today’s trap & futureBass are even more blurry than we think. Learn more about the show, what FM stations it is currently aired on, and how to become an affiliate station here. Want to become an affiliate station for FutureSound?